Unreal Lawns supply and install artificial grass in Walkden and the north west of England. We serve domestic and commercial customers in the area, with products suitable for a wide range of applications from outdoor spaces and gardens, to event areas, exhibition space and more. See below for some examples of projects we've carried out in the Walkden area. Unreal Lawns were contacted by a customer in Walkden who wanted to replace the lawn in their back garden with artificial grass. The garden was a lovely space with a lawn that wasn’t too untidy or worn. However, the customer wanted something that required no maintenance to keep neat and tidy. We installed our Luxury artificial grass to provide the perfect solution. The customer was delighted with the end result, and happy that they had a lawn that looked like the real thing but without the maintenance that comes with it. 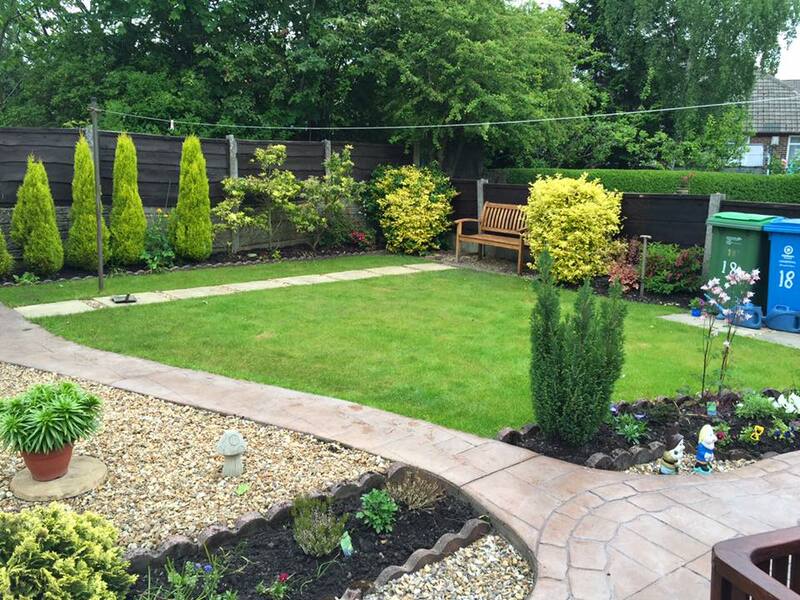 Unreal Lawns visited this small rear garden in Walkden to install our artificial grass. 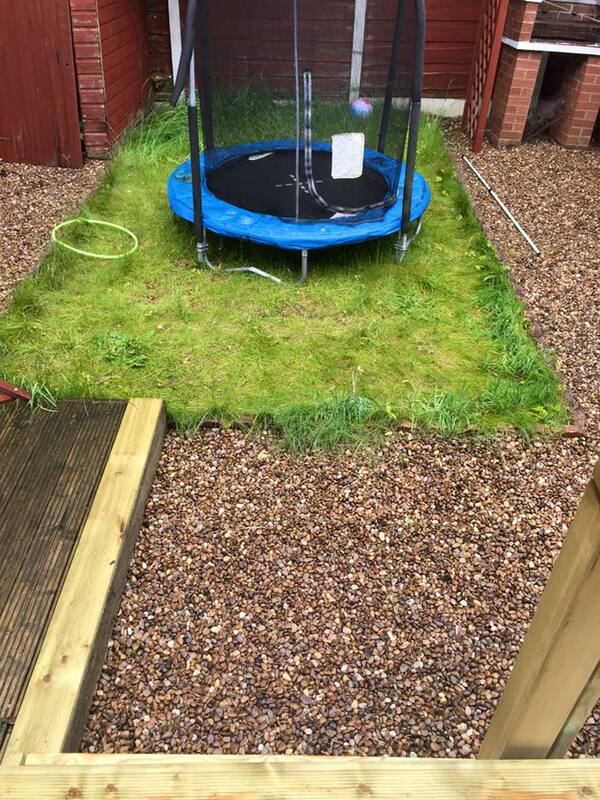 The customer wanted something that was more child-friendly and hard wearing than their previous lawn and gravelled area. We installed our Luxury artificial grass to provide the perfect solution. The result is a green and tidy looking space, which will withstand the children’s playing and require no maintenance.